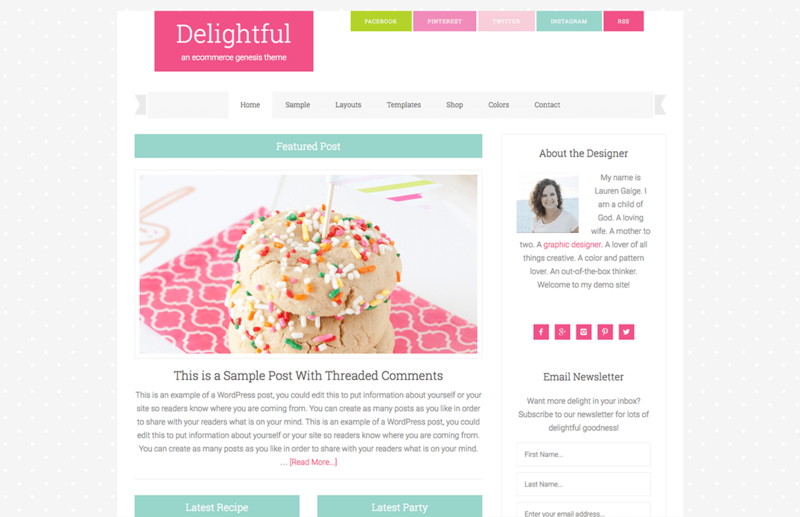 Are you thinking about starting a blog but don't know what to write about? Afraid all the good topics have already been claimed by other bloggers? I get a lot of questions from aspiring bloggers about what they should write about and whether they should even start a blog covering a popular niche in the first place. 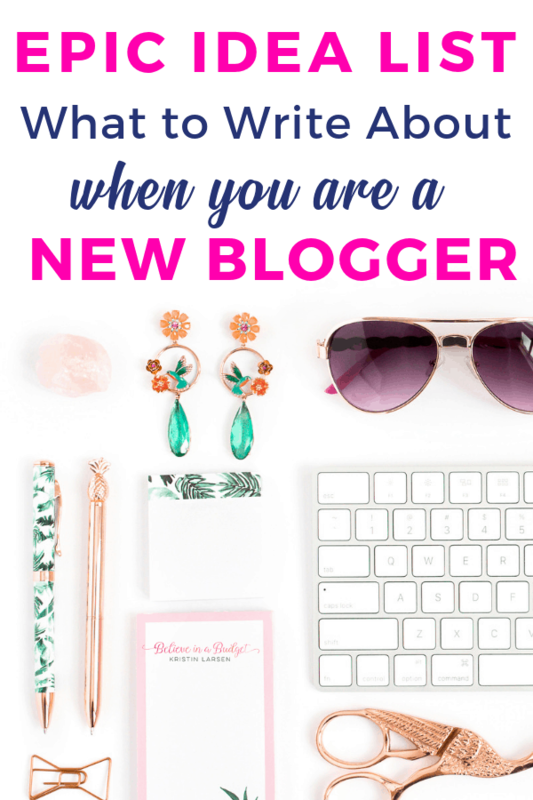 I'm going to share new blogger writing tips that will help you get started right away! First, grab all of these free guides and save them. You can save all of these online or in your inbox, but I recommend printing it out if possible. I like writing things down, and if you are a visual person, you might too! My response is simple. There is always room for a new voice in the blogosphere and there is always an audience out there waiting for someone to cover a specific topic. There are at least 150 million people reading blogs in the U.S. alone. According to Nielsen Research, 81 of online U.S. consumers trust the information and advice they read on blogs. Sure, there are tons of blogs out there already, but there is always room for more diversity. 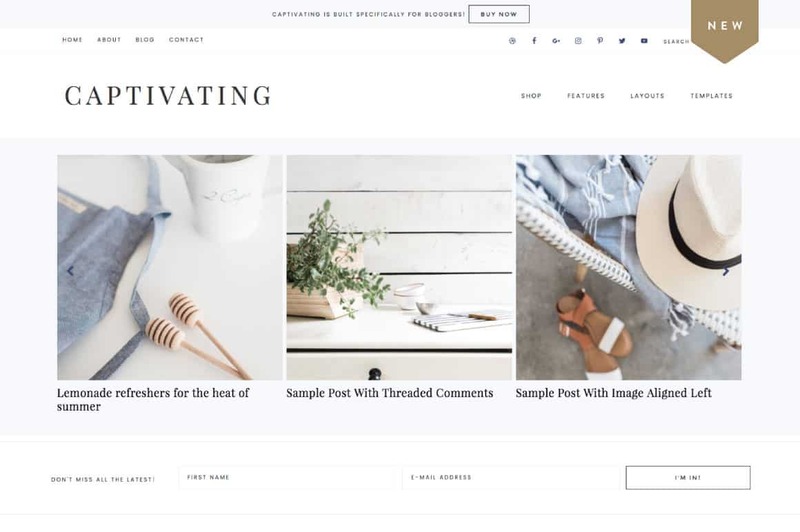 Here's how you can decide what to write about as a blogger along with some tips to help you make your content even better. If you are reading this post, most like you have started a blog. If you haven't, you can learn how to start a blog here. When choosing a niche for your blog, don't worry about what's popular or how many people are already writing about it. These are factors you can consider, but they shouldn't be your primary focus. First, think about a niche you really care about. Maybe you have a hobby your passionate about, specific work experience, or you've overcome a trying situation in life. Focusing on a blog topic you really care about is good for a number of reasons. To start, blogging becomes so much easier when you write about things that are important to you. If you care about the topic, you'll be more willing to do research to improve your content and offer valuable information and advice that can help your readers. Plus, there is less of a chance that you'll get tired of bored with the topics covered on your blog. Afraid you'll get tired of writing about the same thing? Choose a niche you love and likely won't get tired of. I'll share more on this in my next point. Still need help narrowing down a niche? Sometimes it can be a challenge to sit down and really think about topics that are interesting and important to you. Maybe you have no idea what to cover. Maybe you have too many ideas. Whatever the case may be, here are some popular blog genres to consider during your brainstorm. For 50+ more blogging ideas, you can view them here. Ask yourself how you'd honestly feel blogging about some of these topics and if you'll still find it exciting and fulfilling long-term. Once you have your niche, go ahead and use this step-by-step tutorial to start your blog. Becoming a blogger who write about everything is usually not the best idea. It's better to have a niche than to try to become a Jack or Jill of all trades. This can help you when trying to monetize your blog as well. 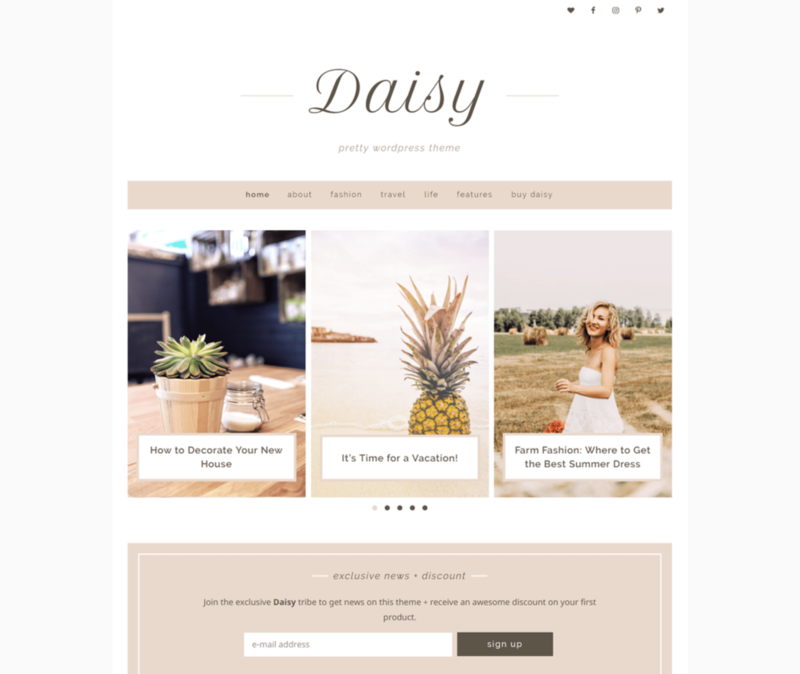 Have you ever come across a lifestyle blog that just covers everything under the sun? Does it make you confused as to what the blogger specializes in and difficult to navigate the site? The most successful bloggers who are able to gain more traffic and monetize their blogs all tend to have a narrowed down niche. This doesn't mean they write about the same stuff all the time. Once you choose a niche you truly care about, decide on a few specific sub-topics to cover. For example, let's say you're a mom who wants to blog about parenting. This is a good start for your niche but you may want to choose a few sub-topics to narrow it down. Do you want to talk about parenting babies and toddler or school-aged children and teens? Also, thinking about who you want reading your blog can help. Do you want to write to single moms? Stay at home parents? What specific ways can you help readers? 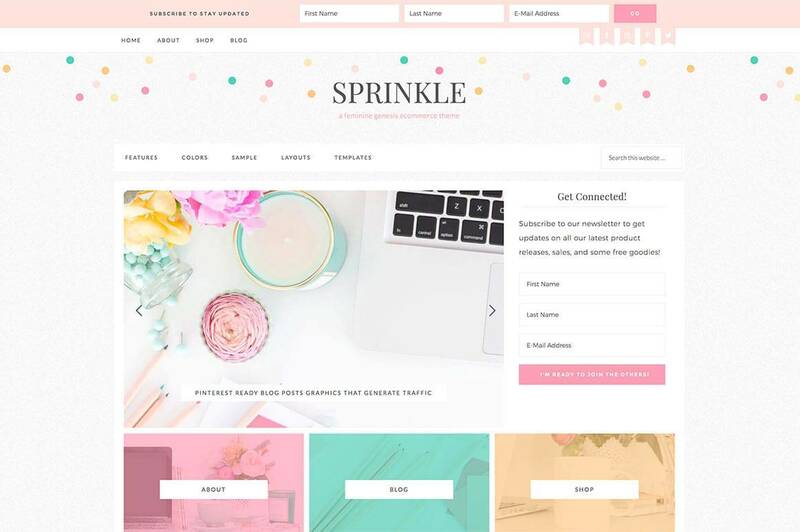 As you can see, a mom blog geared toward helping single moms make more money and balance their lifestyle is quite different from a mom blog geared toward helping brand new moms who need help organizing, finding the right baby gear, and managing their time effectively. It's the same with any other niche. Brainstorm a few sub-topics for your blog's niche so you'll know what you're going to cover, how it will be different from other blogs, and who your intended audience will be. Once you have those sub-topics narrows down, be sure to clearly display them on your blog so readers know how to navigate through your site. Have no idea how to do this? 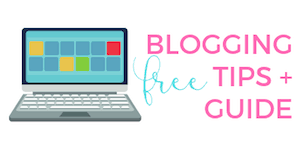 If you forgot to print out the free worksheet above, grab the Blog Template Layout worksheet bundle. Readers are drawn to blogs that are clean and organized with main and sub-topics clearly displayed so these worksheets will definitely help you out. Another great way to determine what to write on your blog is to see what your readers want to see and learn about. You can send your readers a survey asking what topics they'd like you to write about. You can also ask them which questions they have or obstacles they're facing as it related to your blog's niche. Read through blog comments to see if readers are sharing any suggestions or feedback that can help you develop new content ideas. It's important to focus on listening to others' needs since you want to serve them with your blog's content. 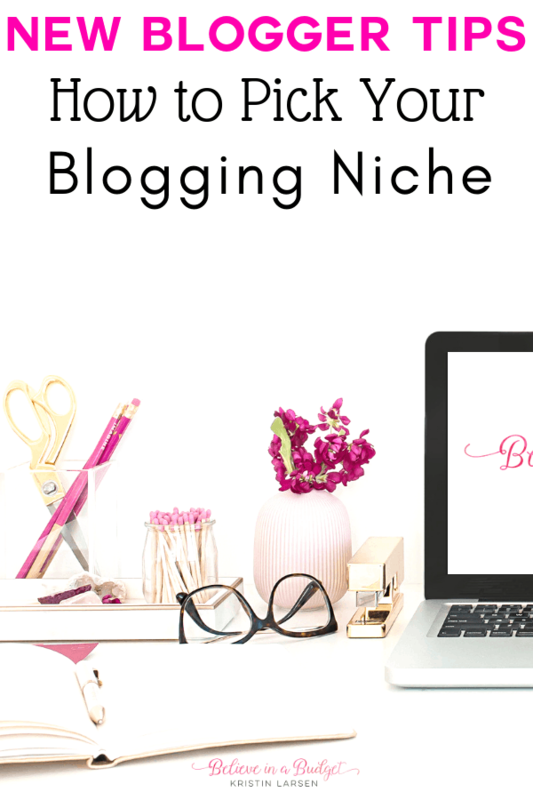 If you don't have too many readers yet or are just starting out, go on blogging Facebook groups and see what other bloggers in your niche are covering. You don't have to copy their topics exactly, but you can use it as inspiration as you brainstorm. See if you can take a different angle on a topic that another blogger is covering. Or see if you can put your own creative spin on it. For example, ‘day in the life' blog posts are super popular among bloggers who monetize their site and run it like a business. It's interesting to see what they're working on, how they're juggling their time to blog with other responsibilities, and how much bloggers are working on their creative projects and pursuits. There are already a ton of these ‘day in the life' blog posts but I still decided to write my own content for a day in the life of a part-time blogger and my day in the life of a full-time blogger blog posts. In fact, many readers have asked that I share another ‘day in the life' post as it's been a while since I shared my last update! I used my unique experience, schedule, and writing style to make put a unique spin on a topic other bloggers were still covering. This gave my readers a different perspective and unique advice they could implement. Some people hold themselves back from starting a blog and writing great blog posts because they feel they have to be an expert first. Here's the thing, you don't need to have gone through some life-changing even or have a fancy degree in law or psychology to be a successful blogger. Think about some of the blogs you like. Why do you like them? Is it because the person is great at a particular activity or job? Do they offer wise advice and know about all the best resources? You may be thinking that this person is an expert, but odds are, they are looking up to another blogger or influencer who they consider an “expert” and learning from them as well. It's all about perspective. The truth is, they're always going to be someone who seems like they know more than you have or more experience. Yet, there will also always be someone who has less experience and needs your specific expertise. If you want to blog and write content that helps others solve a particular problem in their lives or overcome an obstacle, you don't need to be an expert. You just need to know a little more than the audience you're blogging for. Plus, who said you can't learn as you go? You may like certain bloggers simply because of their journeys and their personality. I like to follow people who don't always seem to have it all together because it makes them more relatable. Plus, I feel like we can learn and grow together so I definitely feel more connected to those bloggers. Do yourself a favor and stop being afraid to start a blog. This is especially true if you're allowing lack of a solid idea to hold you back. One of the best ways to decide on topics you'll cover on your blog is to create an editorial calendar. You can do this with a spreadsheet or even a pen and paper. Planning out your blog content can help you be more efficient and save time and energy wondering what your topic will be each week. Your personal story as it pertains to your blog's niche – Ie. If you have a decluttering and organizational blog, you can write a post about what inspired you to start your blog and what your personal decluttering journey has been like so far. These are just a few ideas to get you started. If you didn't grab this free guide above, use this free list of 120+ Awesome Blog Post Ideas to help come up with more topics to write on. 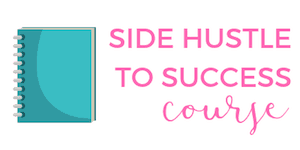 I knew I wanted to start a blog about all my adventures in side hustling! For years, I had been finding ways to earn extra income in my spare time. Instead of getting a part time job (which I tried and failed at), I focused on all the different ways to make money doing various tasks. I thought if I could share my stories and help one person, and eventually figure out how to make money from my blog, I would be really happy! So I started this blog and shared my side hustle stories, my struggles with budgeting and getting out of debt. What I didn't anticipate was how my blog would evolve over time. Once readers would find my website, they would leave comments and email me asking me to share more stories! My blog grew thanks to Pinterest, and that lead me to sharing more helpful information about how I used Pinterest to drive traffic to my site. I even shared my first online income report where I made $60 from my blog in only four months. In turn, that lead to fellow bloggers reaching out to me, asking if I would help grow their blogs too! 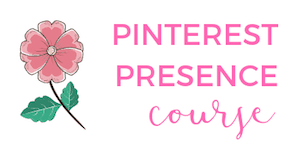 All of a sudden, I had a new side hustle and became one of the first freelancers to ever offer Pinterest virtual assistant services. 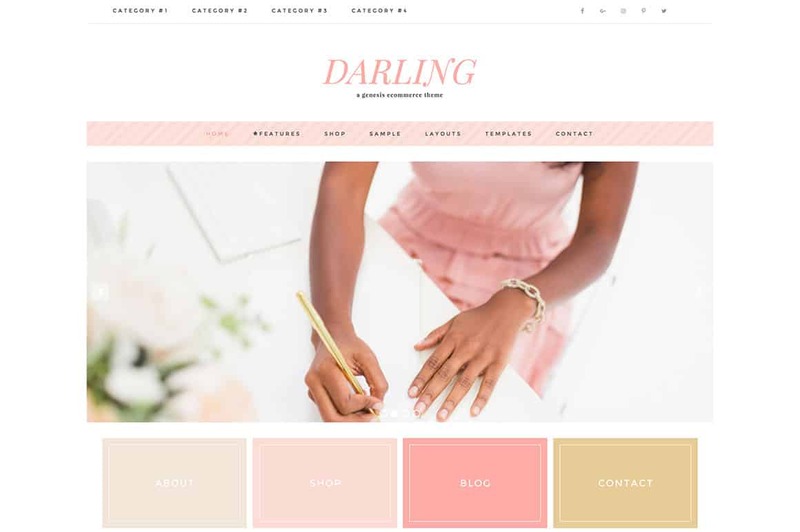 Fast forward to four years later after starting this blog, I teach readers how to start a blog, make money online, how to side hustle and use Pinterest. In the past four years I have been able to quit my day job, blog full time and now run three online businesses. Last year alone, I made over $500,000 online. Sounds crazy, unbelievable and fun, right?! 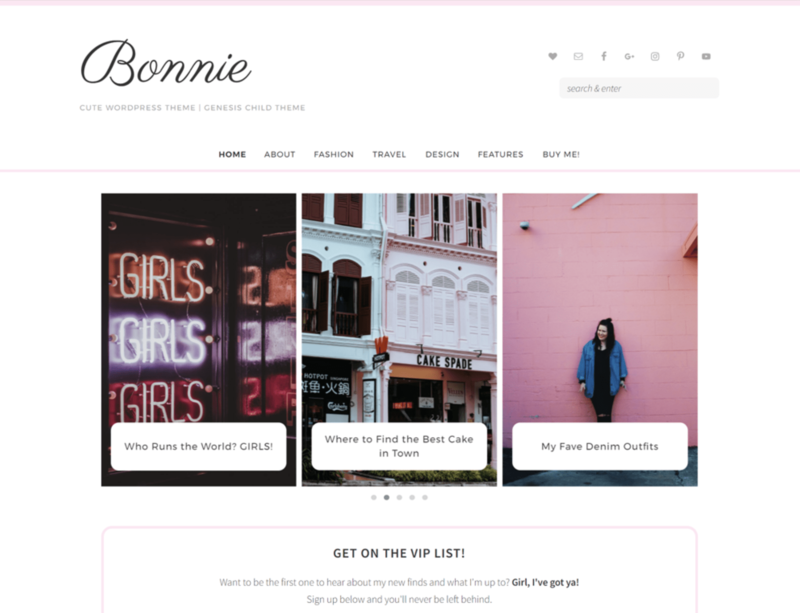 This has been a great journey, and it all started because I had one simple blogging idea. What is your simple blogging idea? Stop being afraid to start a blog or letting uncertainty prevent you from taking the first step. There are so many interesting topics to write about and you don't have to worry about how many other bloggers are already writing about the same topics. Focus on narrowing down your niche by choosing a few core categories to cover on your blog. Then, start brainstorming a list of blog post ideas and organize an editorial calendar so you always have things to write about. Do You Have Any New Blogger Writing Tips to Share? Thanks so much for sharing this post. I’ve been trying to work up the courage (and find time) to start my own blog. I’d love to leave my full time job and start my own blog/online business, but keep coming up with excuses and put it on the back burner. I appreciate you sharing your story and showing your readers that it is possible. Hi Hannah! Thanks for commenting. You should read this post on how to stop being scared to start a blog and go for it! I bet you will have some of the fears on this list!